Many non-Muslims are uninformed of the basic facts about Islam such as its roots as a social justice movement. Fifty-five percent of Americans say they know “little or nothing” about the religion. At the same time, movies and news reports focus exclusively on extremism. We know better. 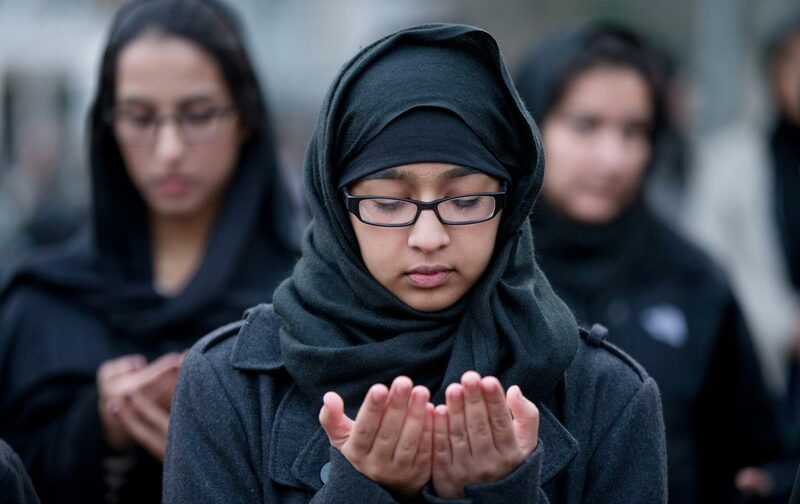 The overwhelming majority of the world’s 1.5 billion Muslims share the same values that are common to humanity everywhere – and long for a peaceful and prosperous life for their families. Our workshops and materials introduce non-Muslims to the facts about Muslims and the Islamic faith itself. In addition to covering the basics, our workshops address the hard questions about jihad, sharia law, and the role of women. 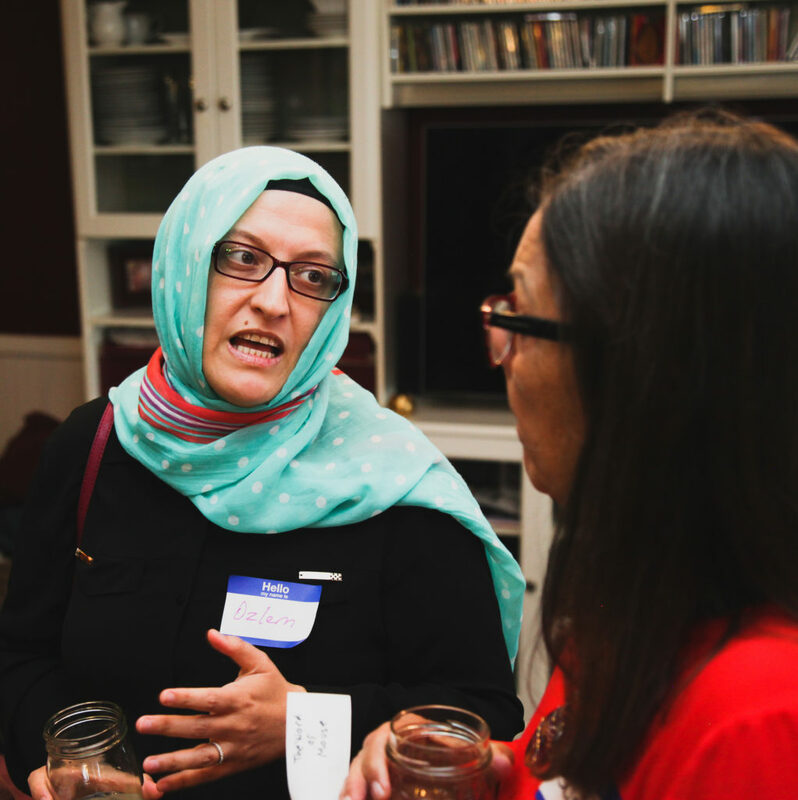 Held in community spaces like churches, civic groups, and political activist meetings, Salaam’s workshops feature both Muslim and non-Muslim speakers, group interaction, and plenty of time for questions and answers. 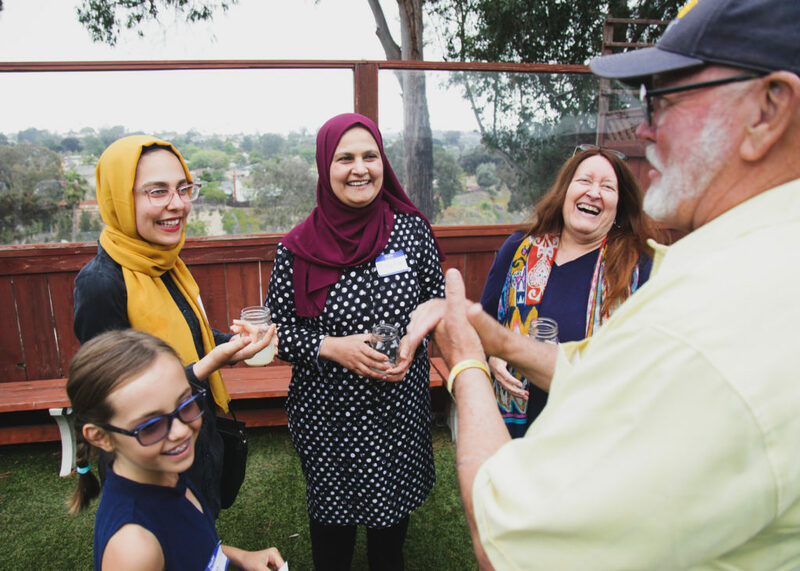 Salaam’s first workshop took place during Ramadan 2018 at All Souls’ Episcopal Church in San Diego. A packed house of over 80 people attended, hearing presentations from leaders like Marwa Abdalla and Salaam Founder Steve Slocum. The event closed with a warm friendship dinner and a vigorous question & answer session. 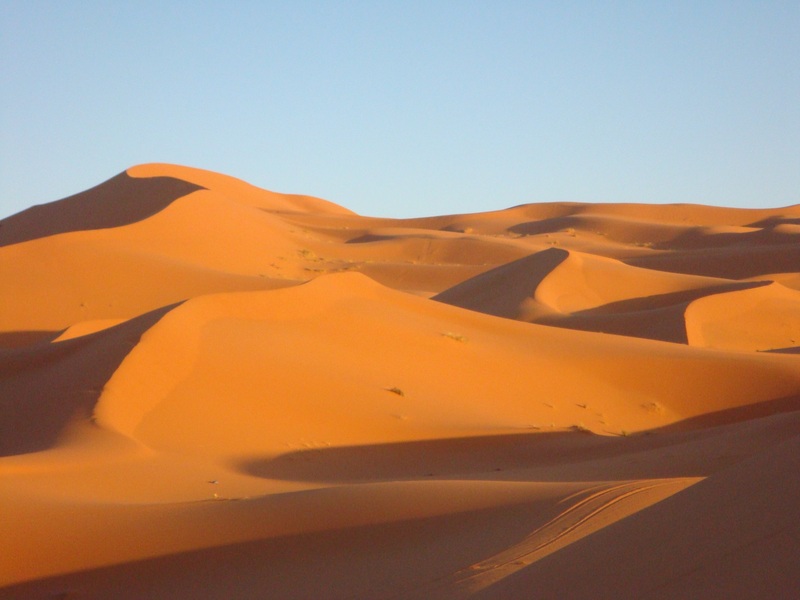 Salaam is religiously unaffiliated – our goal is only to foster peace and understanding between Muslims and non-Muslims. or email Salaam to schedule an event for your church, business, or civic group.